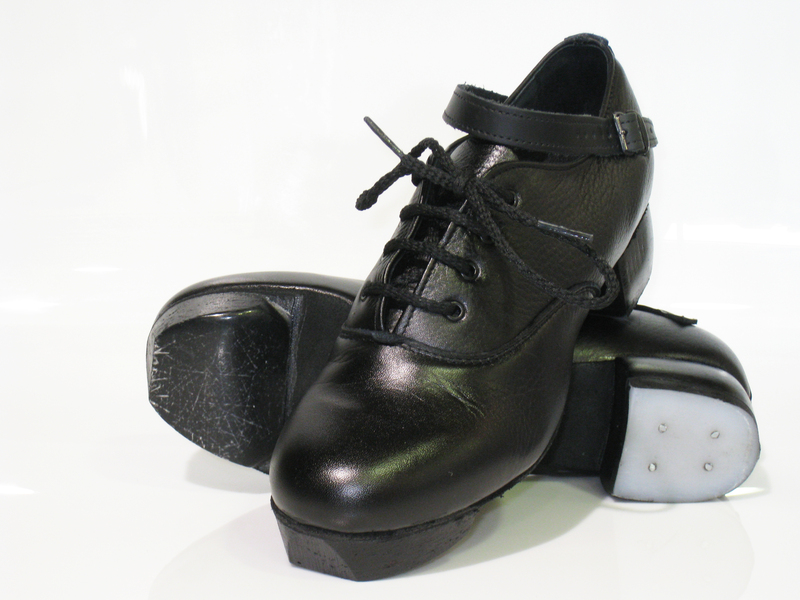 The Loop Pomp is Inishfree’s bestselling Irish dancing soft pomp. This Pomp is extremely lightweight with soft and durable full grain leather. 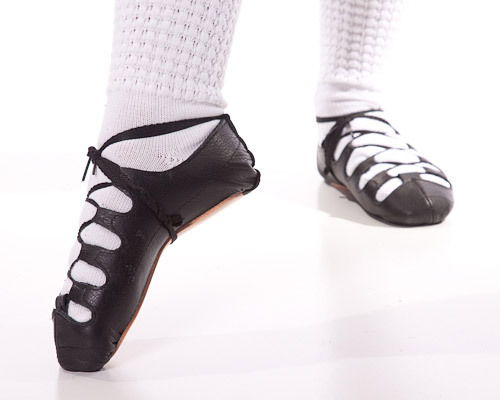 It has a full leather upper and a tan leather outsole. This pomp is designed to last and will withstand countless hours of Irish dancing! 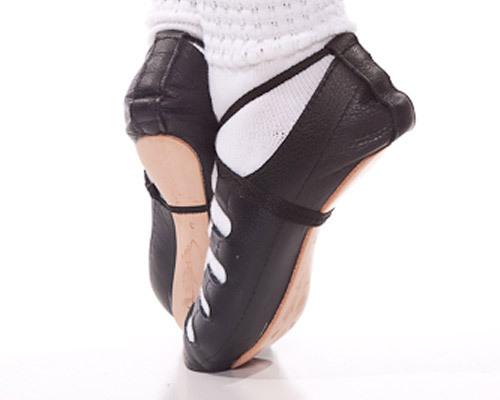 Its well-tailored appearance makes it popular with all dancers, from beginners to professionals.